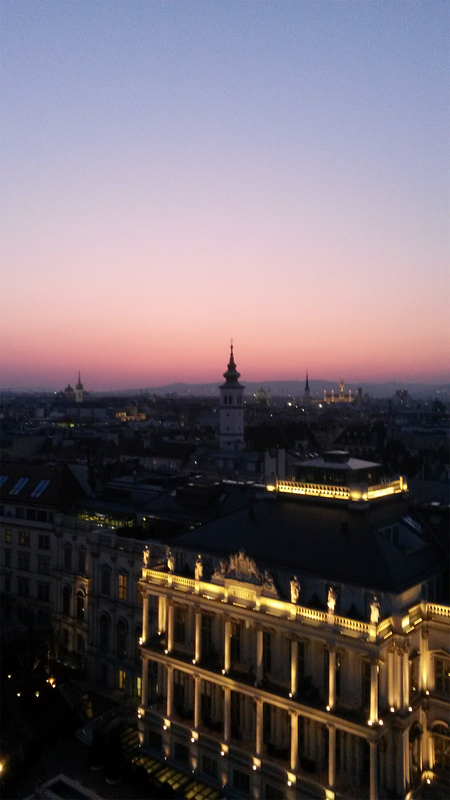 There aren’t many rooms (if but a handful) that can boast a view of the city’s skyline like this. But there is one room and it’s not as expensive or exclusive as you might think…. 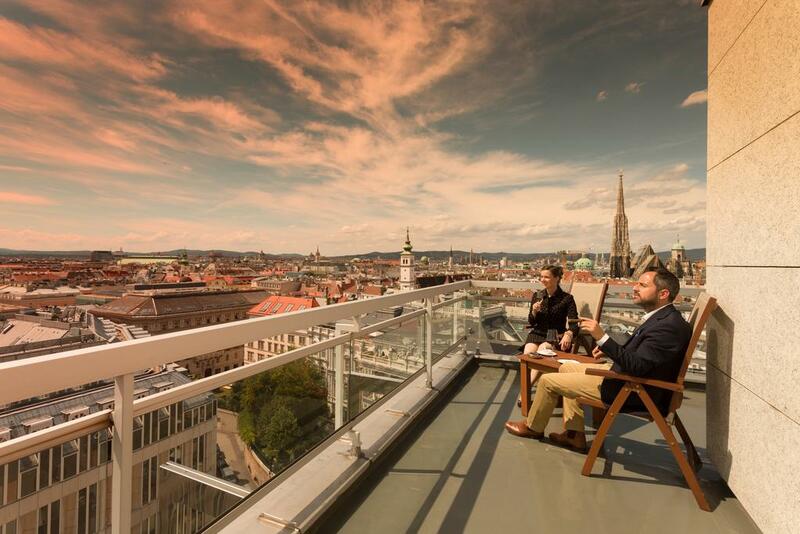 Hotel Am Parkring part of the Schick Hotels boutique collection boasts spectacular views over the Viennese Ringstraße and St Stephens Cathedral from all its rooms on the 11th, 12th and 13th floors of its buildings. GUARANTEED. 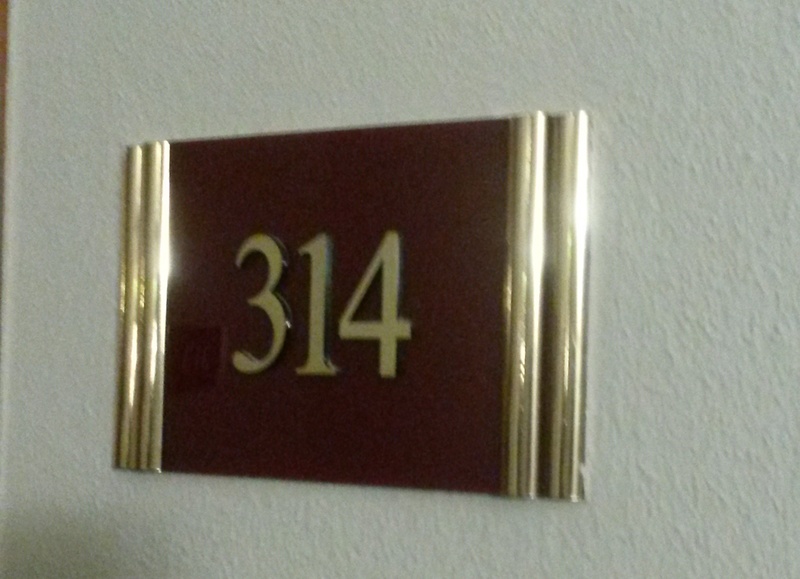 But the best room with a terrace bigger than my first apartment is room 314! 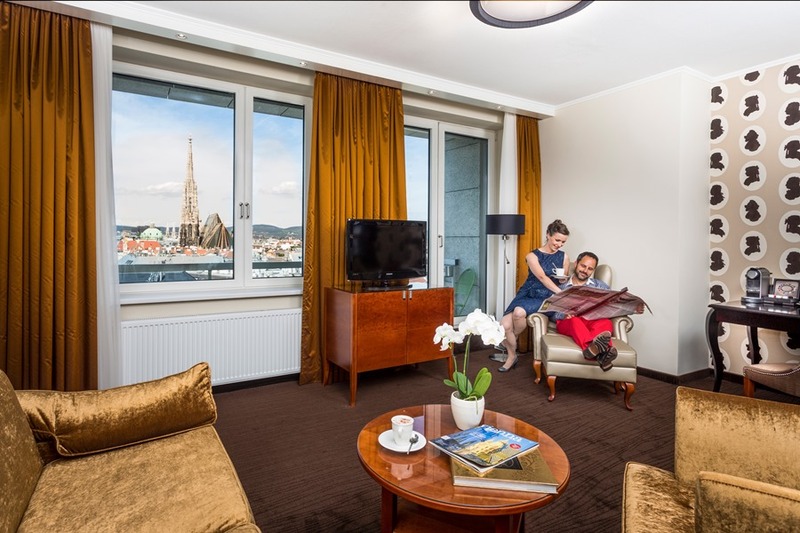 With an entry price of 180 EURO per night, this room is the best room in Vienna, offering amazing value and it is simply perfect for summer city breaks with your loved one! Indulge in room service and crack open a bottle of champagne and enjoy the sunset from your own expansive terrace. Gaze over the rooftops of the imperial palaces, look out to the hills as the sun sets behind them and awe at the city below as the twinkling of lights appear. 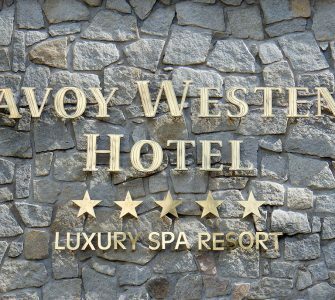 For those who seek something even more indulgent, upgrade to a suite with an entry price of 250 Euro per night for added comfort and luxury. 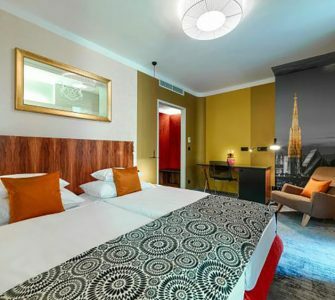 And the second best thing is some of Vienna’s best attractions and sights are right at your doorstep with the Hofburg Palace, the Vienna State Opera and St Stephen’s Cathedral all within a 10-minute walk from the hotel.